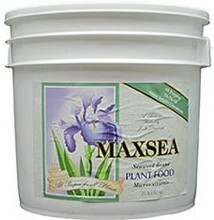 A gentle, non-burning fertilizer perfect for vegetables, herbs, flowers and container plants, our All Purpose mix is also ideal for all types of transplants. 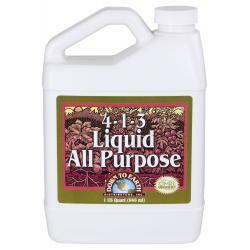 Formulated with top quality organic ingredients and designed to deliver a steady supply of essential nutrients to your plants while enhancing soil fertility and microbial activity naturally. 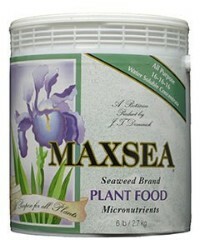 Our best selling fertilizer! 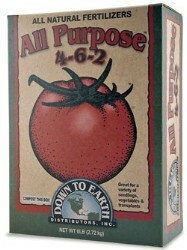 Apply 5-6 lbs per 100 sq. 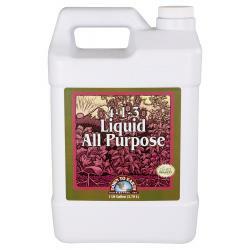 ft./1-2 Tbsp per gal in containers. Additional application rates included on package. Not for sale in the following location(s): IN.